Sarah Salazar was among the more than two dozen people injured in the May 18 attack at Santa Fe High School. 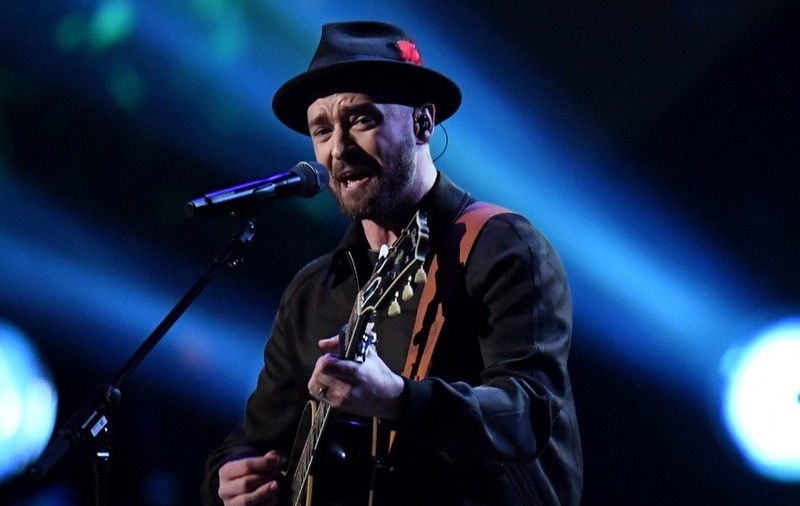 Pop star Justin Timberlake has made a surprise visit to a Texas school shooting survivor as she recovers from her wounds in a hospital. Her mother, Sonia Lopez-Puentes, shared on Facebook a photo that showed Timberlake wearing a medical gown and rubber gloves as he poses next to a smiling Salazar in her hospital room last Friday.